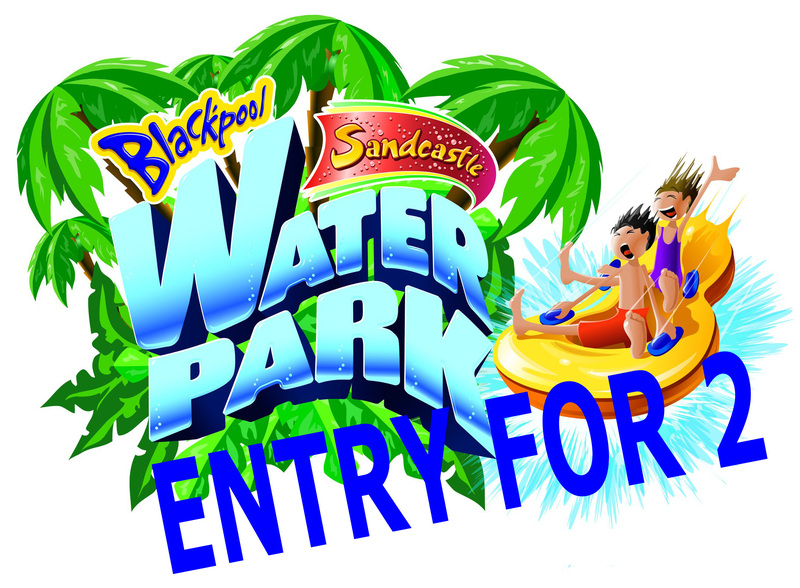 Donated by The Sandcastle Water Park in Blackpool this prize allows you and one other (or any two people) free entry to the water park and unlimited use of all slides and attractions excluding the Hyperzone slides (Hyperzone wristbandscost an additional £6.25 p.p for 8+ years). The voucher is valid until September 2016. Tickets for this competition are priced at £1.00. The tickets have no cash value, must be used at the Blackpool venue and can not be used in conjunction with any other promotion or offer. The winner will be notified by email and the prize will be sent out by recorded delivery with in 5 days of the draw being made. 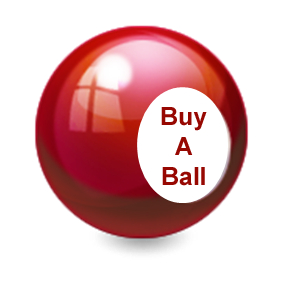 To buy a Bonus Ball and enter this competition simply click on the 'Buy Now' image and follow the on-screen instructions.